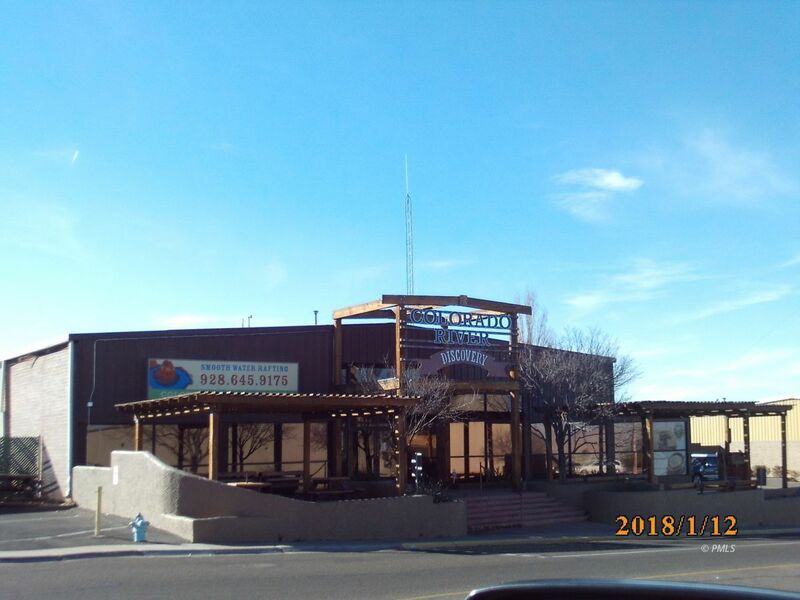 Are you looking for retail space, cafe/deli space, offices, massive warehouse with tons of room for boats, cars, RV's, toys and a sub warehouse area. Can have it all in this one property! The main 2 story building has a large office area w/3 office spaces plus 3 additional offices, 5 bathrooms, retail & cafe all on the first level. Upstairs is a large open seating area, big office w/conference area and 2nd office which overlooks the front of the building and retail area below. Also on upper floor is a 1/2 bathroom and a security/phone room which houses phone system, internet, firewall internet, alarms, cameras & recording system - this room has a wall A/C unit to keep systems cool. Main warehouse has 3 roll up doors, 3/4 bath, concrete floors, 220 AMP electrical, large storage rooms and a kitchen area built w/double walls to meet food codes, w/roll up door, (3) hole industrial sink & separate heating/cooling unit. Sub warehouse has 3 roll up doors, 220 AMP, heating, work area & storage areas. Back of building is all cement for easy access and property has locked security gates. Not enough room to list everything. Give us a call and come take a look at this incredible property.